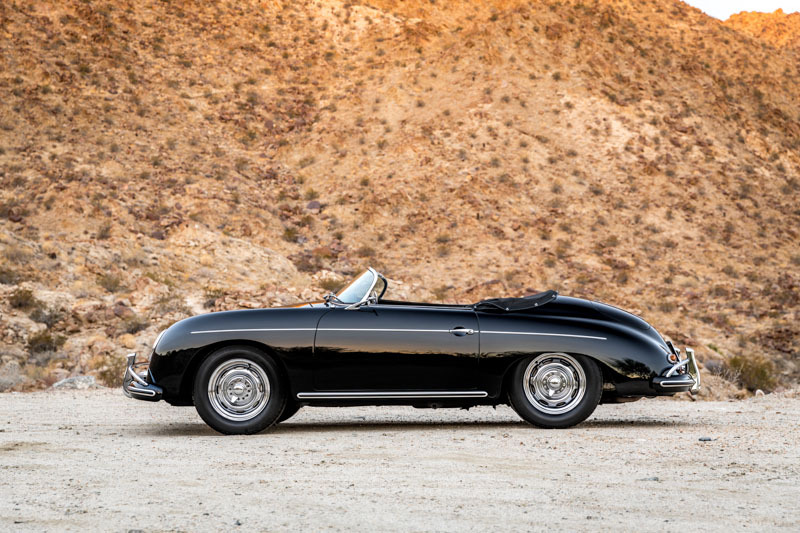 Celebrating the worldwide impact of Porsche’s legendary machines, the Petersen Automotive Museum will present “The Porsche Effect” to the public on February 3rd. 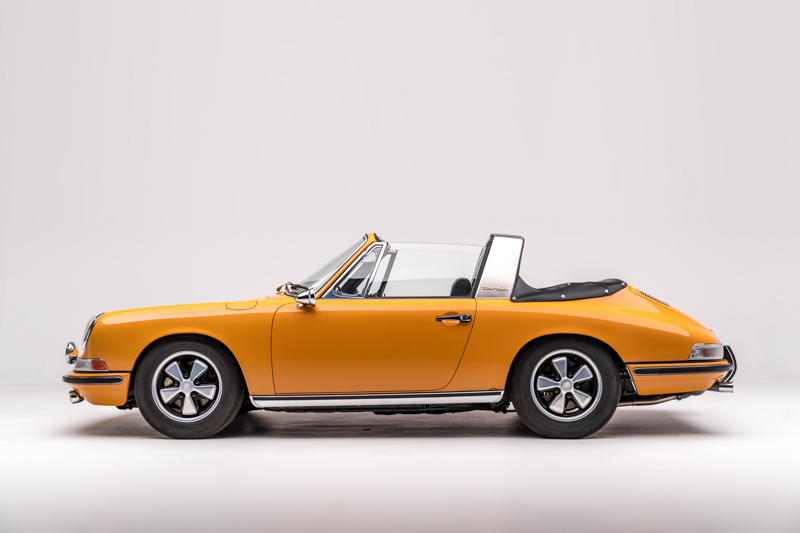 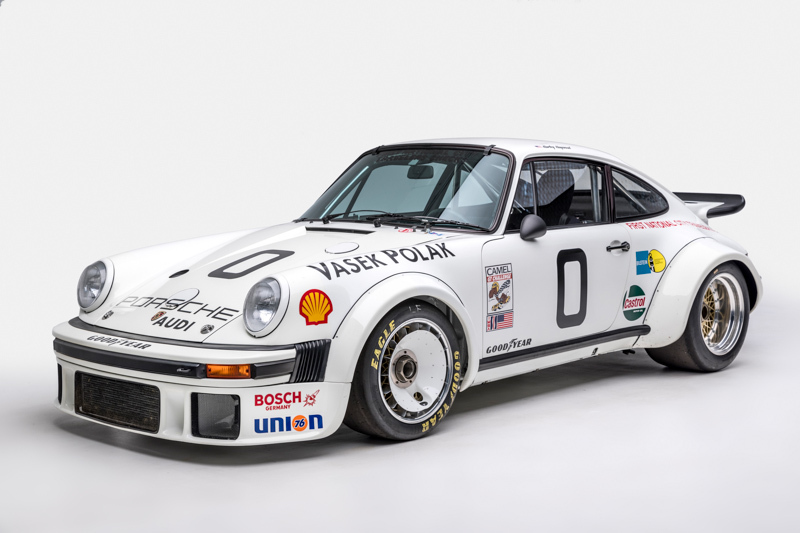 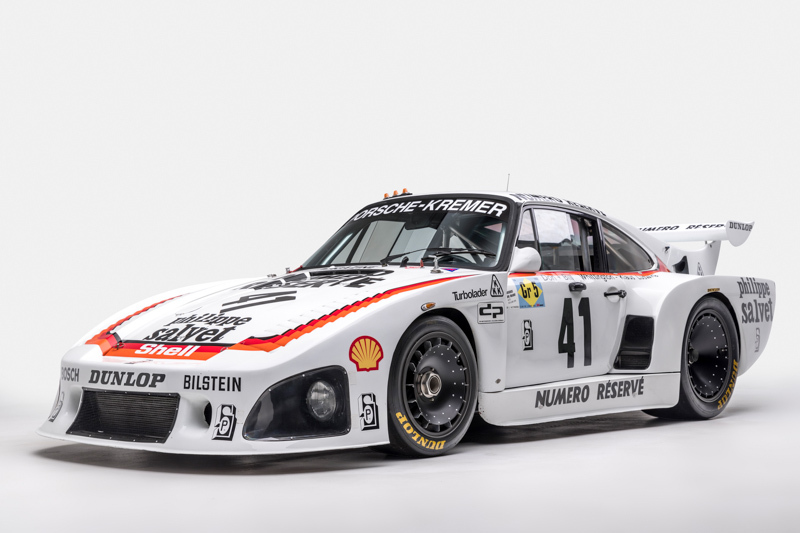 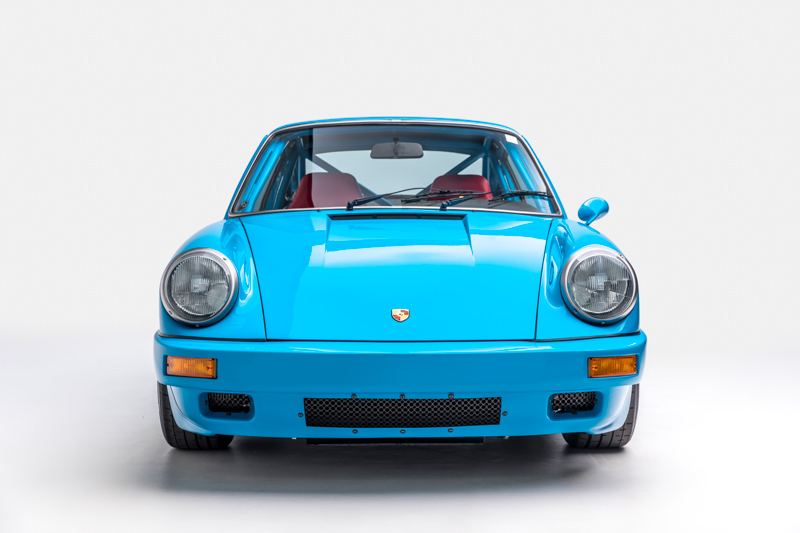 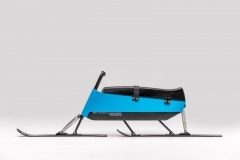 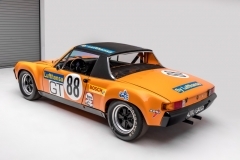 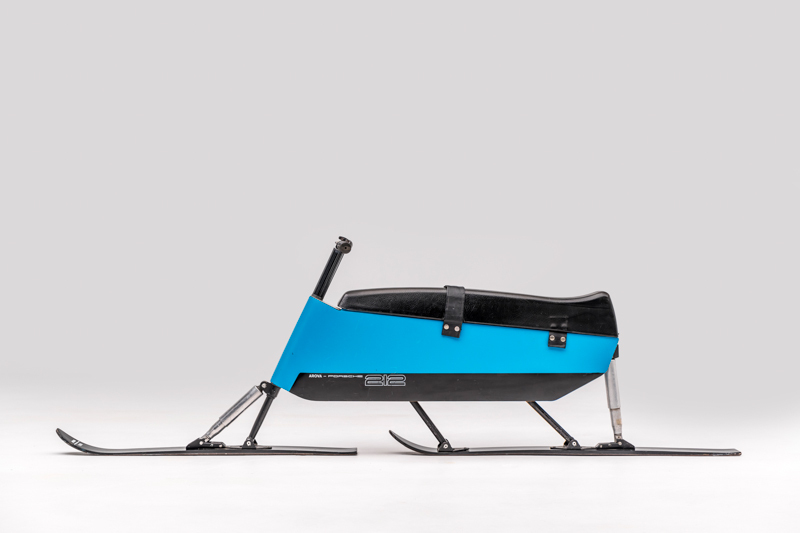 The new exhibit—organized in partnership with Porsche Cars North America and staged in the Mullin Grand Salon—will represent the most comprehensive Porsche display outside of Stuttgart. 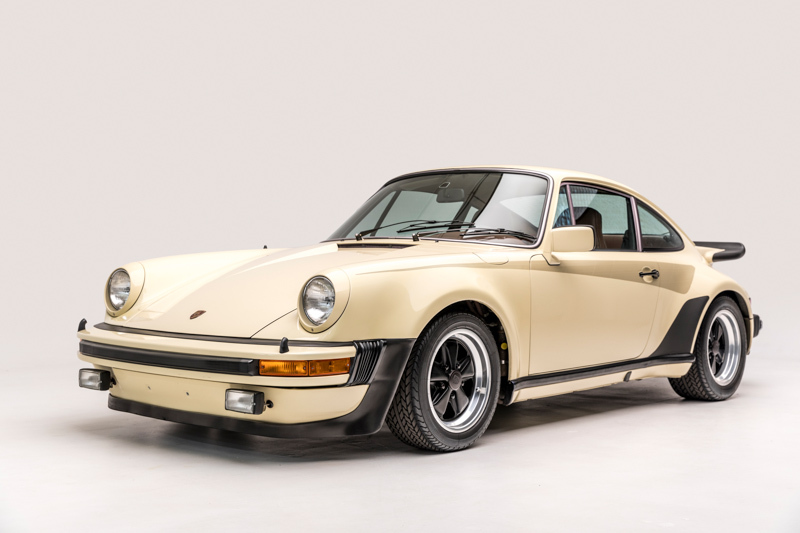 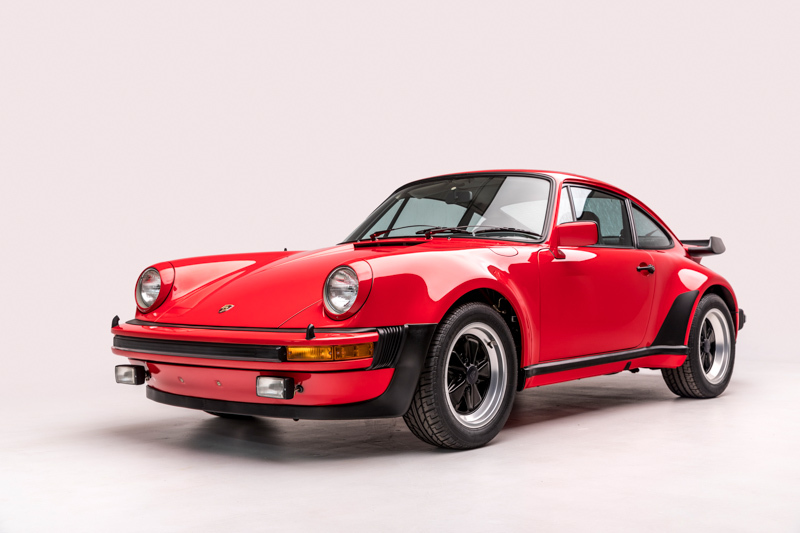 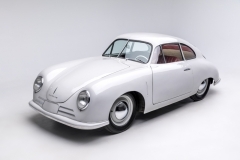 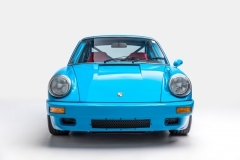 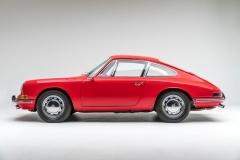 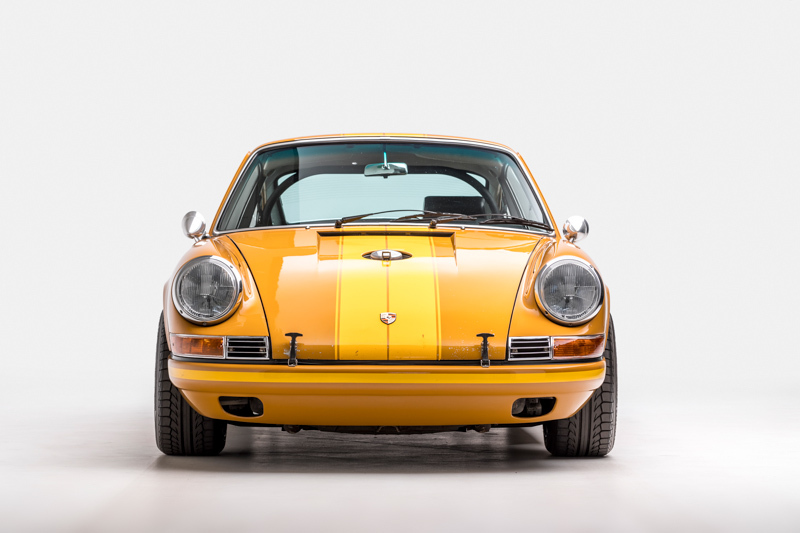 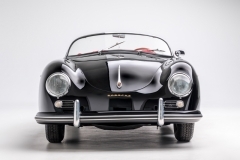 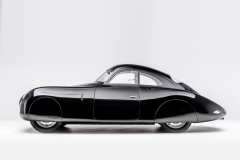 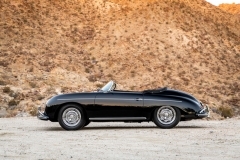 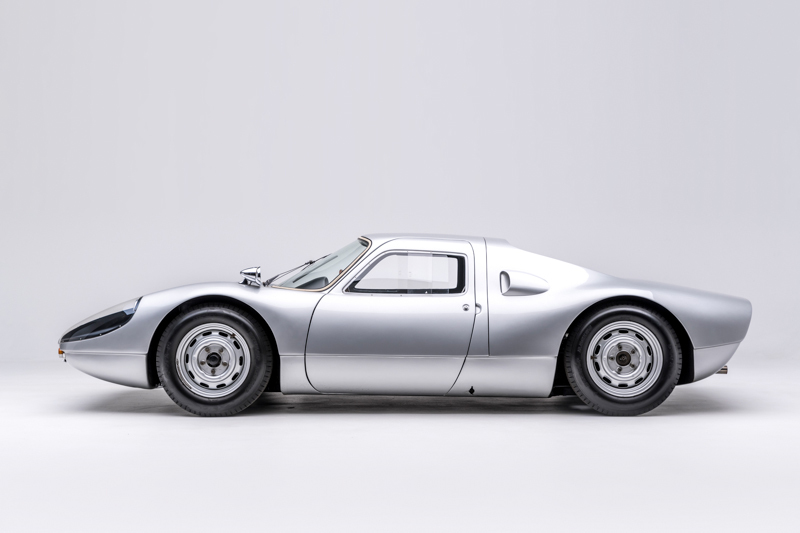 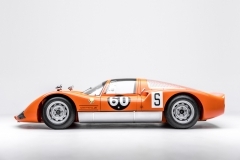 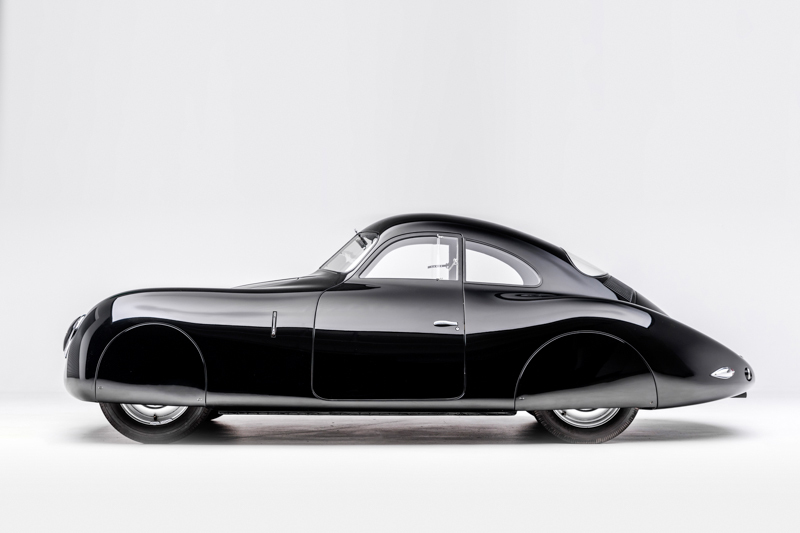 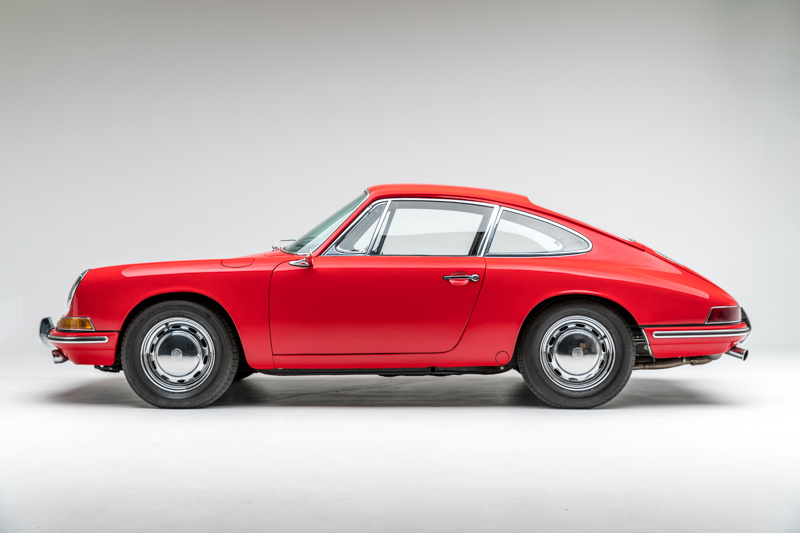 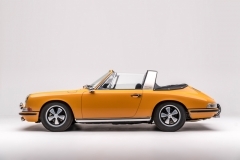 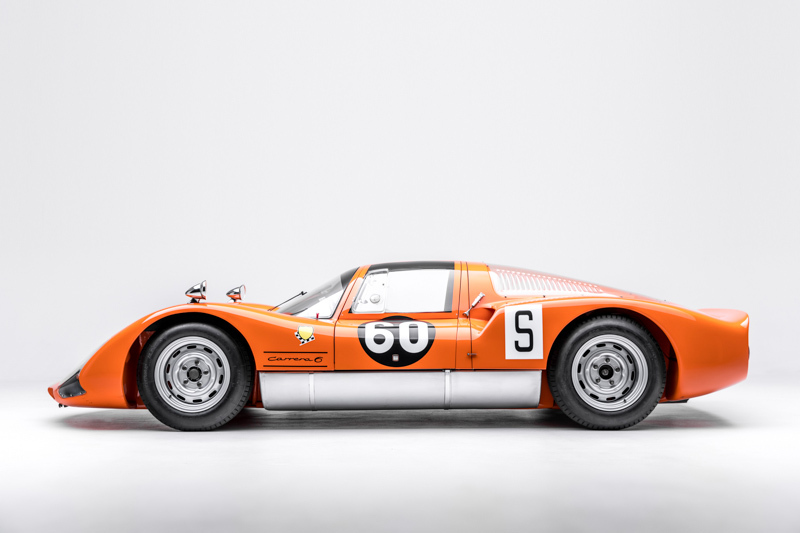 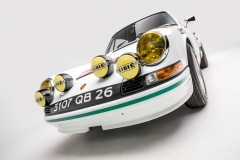 Museum guests will have a chance to see 50 of the brand’s most iconic cars both in the exhibition and in an all-new Porsche- dedicated vault tour in the museum’s underground treasury. 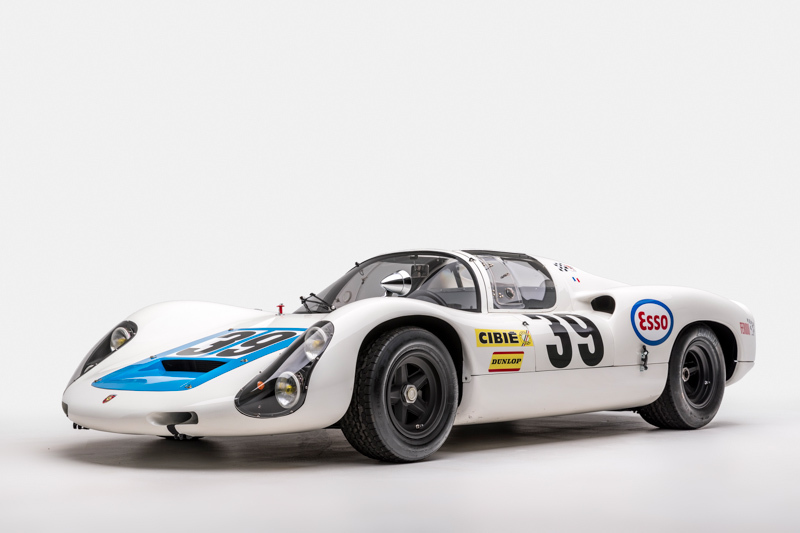 Some of the vehicles on display include the 1938 Berlin-Rome Type 64 race car, a 906 race car, the 919 endurance racer, the Petersen Collection’s 901 and Continental, a rare model “X83” Turbo S Flachbau 964, a rally-spec Type 953 911, the world-beating Gulf 917K, the Jägermeister 962, the legendary Porsche 935 K3 Le Mans winner belonging to Petersen vice-chairman Bruce Meyer and more. 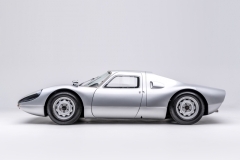 On exclusive loan from The Porsche Museum will be the 928 H50 study, a rare four-door prototype of the 928. Prior to the public opening, a limited number of guests can purchase tickets to the preview reception, which will feature live music, gourmet food, and a curated panel discussion with iconic Porsche drivers including Hurley Haywood, Patrick Dempsey and Tommy Kendall. 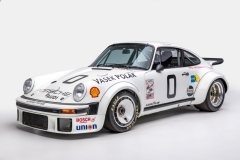 The exhibit will run through January 27, 2019. 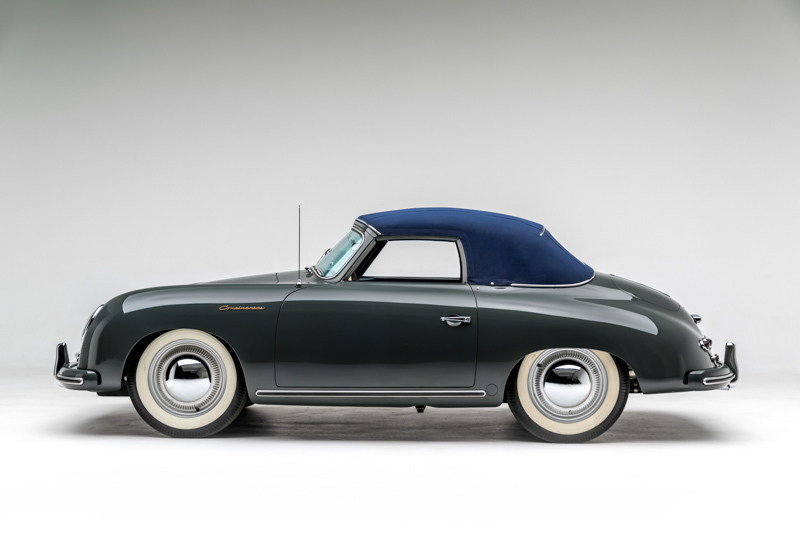 Those interested in attending the preview reception can purchase tax-deductible general admission and VIP tickets on www.petersentickets.org. 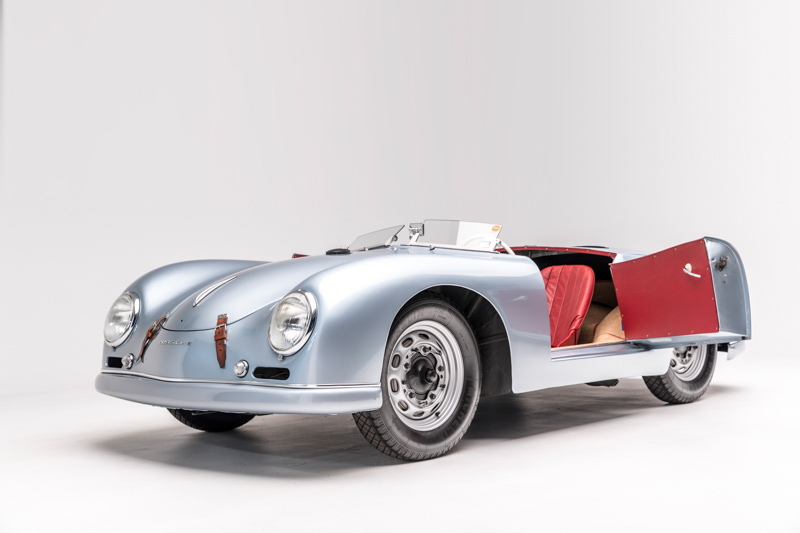 For more information on “The Porsche Effect” or about the Petersen Automotive Museum, please visit www.Petersen.org.